For commercial stainless pipe service in New York, contact the chimney experts at Chimney Repair NY 1-516-279-1513 to schedule service or request a Free Stainless Pipe Estimate. 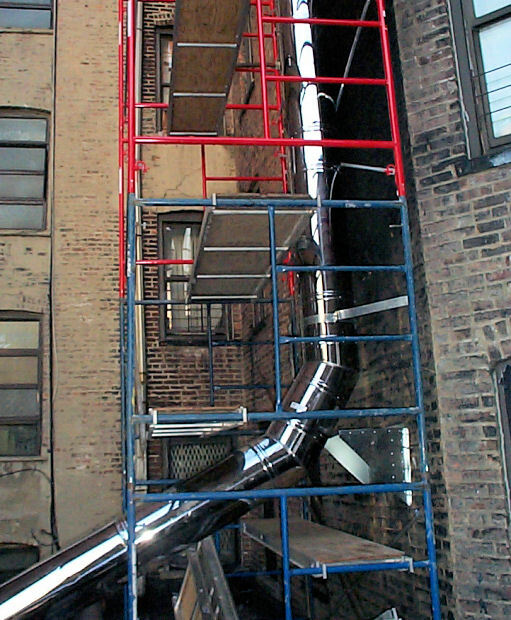 Our chimney technicians are qualified and experienced to repair, service, or install stainless pipes for all building types and industries including commercial buildings, condos, Co-op buildings, apartment buildings, hospitals, healthcare offices, schools, banks, government buildings, industrial buildings, and commercial offices. We are a full service Commercial Chimney and Masonry Company that specializes in commercial stainless pipes, brickwork, and chimney repairs for Manhattan, Long Island, Westchester, Brooklyn, Queens, Bronx, Nassau County, Suffolk County, White Plains, and Yonkers, New York. Call us today 1-516-279-1513 for more information about our commercial stainless pipe and masonry services.